We are honored you chose our office. Over the next few days we will provide you with information and care to help you achieve maximum results. 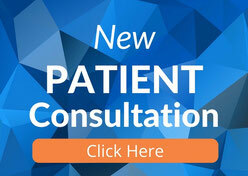 Click below (top right corner) to open and print your NEW PATIENT FORM.